Buenos Aires is the heart of Argentina, with a thriving population of more than 2.9 million people, and is splendidly diversified. Its center is the Plaza de Mayo, with antique buildings like Casa Rosada and the iconic terrace of the Presidential Palace. Mesmerizing, popular attractions in the major city are Buenos Aires botanical gardens, and Galileo Galilei planetarium. Cheap flights to Buenos Aires are now available for a limited period of time, so get ready to be captivated by this beautiful city. Buenos Aires is home to the Ministro Pistarini International Airport (EZE), which is approximately a 35 minute drive to the city center. 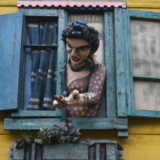 Buenos Aires is the heart of Argentina, splendidly diversified. Its center is the Plaza de Mayo. Popular attractions in the city are Buenos Aires botanical gardens and Galileo Galilei planetarium. Buenos Aires is the city where tango music and dance was born. The World Tango Championships beckons thousands around the globe to compete in this exciting music and dance extravaganza. The love for food is visible in the city. 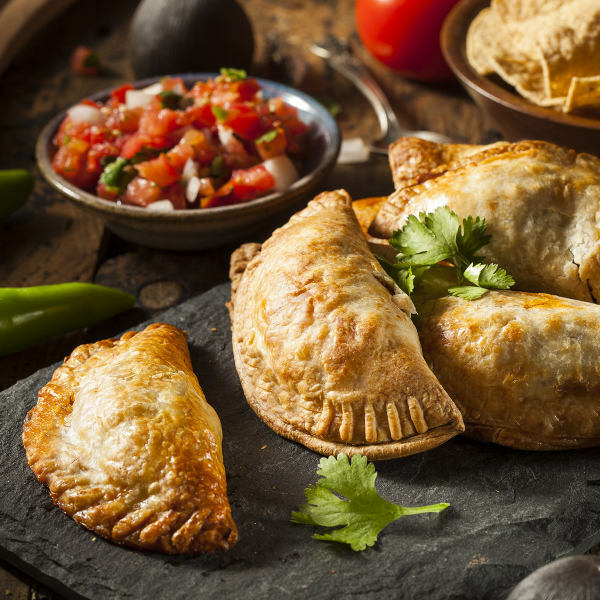 Tickle your taste buds with beef empanadas, bife de chorizo, helado, or bodegones which is the epitome of dining culture. The best time to visit Buenos Aires is all year round. Hot and cold weather are erratic and can occur at any time of the day, even out of season. During autumn (April – June) and spring (September – December) temperatures are mild and humidity is unlikely to rise beyond unbearable conditions. These pleasing shoulder seasons usher in thinner crowds, mild temperatures and colourful plant life. Fewer crowds pull into the city, and hotels offer a moderate rate in accommodation. Off peak season starts in June and ends in August, and is usually filled with rainy days, cold temperatures and fewer tourists. However, if you like the scorching summer sun of the Buenos Aires climate, you will find sweltering heat from January all through to February. This is the peak season and crowds as well as room rates tend to swell during this time. Whilst the season remains a popular time to visit, temperatures often wells up into the 90 degree Celsius, leaving a hot, clammy feel in the air. Buenos Aires is the largest city in Argentina, significant to a few European cities. It has earned its name as ‘the Paris of South America’, whilst maintaining its natural Latin culture and flair. You will see the European influence in the architecture as you travel through the city. Buenos Aires lies on fertile plains and close to the coastal city Rio de la Plata. The uniqueness of the city has been influenced by a surge of immigrants and has earned the city a cosmopolitan profile. Argentinians are versatile and expressive, and have a relationship-driven culture, so it’s important to build networks. Relish in the diverse architecture of the city, whilst visiting the impressive museums. If you love to shop and get around, you will appreciate the expansive shops and exquisite cafes, whilst the Buenos Aires Botanical Gardens offers a relaxed and flamboyant fusion of variety the city has to offer. Compare several airlines, and book your cheap flights to Buenos Aires online with Travelstart! 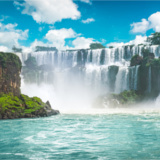 • Argentina requires no vaccinations to enter the country, except for passengers coming from countries where cholera and yellow fever are endemic. • Argentina has a system of socialized medicine in which basic services are free. Private clinics are inexpensive by Western standards. • Most drugs requiring a prescription in North America and Europe do not need one in Argentina. • Many pharmacies in the microcenter have English speaking staff. • If you are keeping very valuable items with you, like a laptop, it is best to keep it in the hotel safe. • Make sure you look through the peep hole before opening your hotel room door. Remain vigilant at all times and do not walk alone at night. • Motor vehicle crashes are a leading cause of injury among travellers, walk and drive defensively. • Do not expect buses and cars to stop when you cross the street. Always use a seat belt, which is the law in Buenos Aires, even in taxis. Recoleta, with its distinct European façade is firmly established as the most cultural neighbourhood within Buenos Aires. Most of the city’s finest hotels are located on the broad streets of Recoleta, near elegant boutiques and restaurants. 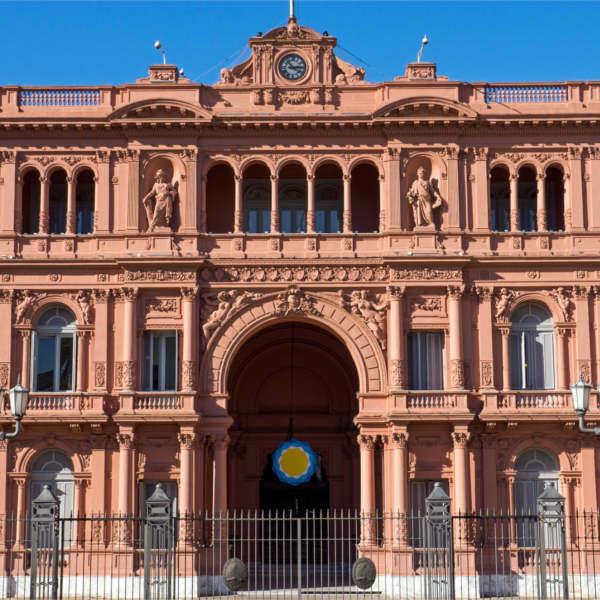 Downtown, on the South of the metropolis, buildings like the Plaza de Mayo and the Casa Rosada (presidential seat) can be discovered. You will enjoy walking in Florida Street, the biggest and most pedestrian walked street in Buenos Aires. On Florida Street, you will also find the Kavanagh building, the first skyscraper in Buenos Aires. 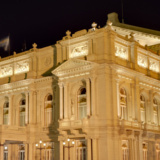 Also in this astounding neighbourhood you will find the Colon Theatre, considered to be one of the most significant opera houses in the world. Palermo, the main and greenest of the Buenos Aires vicinities, splits into more distinct districts. Featuring designs by a French landscape architect, the vicinity claims over 350 acres of parks, wooded areas and lakes. The subway is the easiest and fastest means of travelling, and is connected to the main avenues, railway, and bus stations. Buenos Aires makes use of a very modern day transit system, which uses almost all means of existent transport such as taxis, busses, trains and bicycles. The city has also adopted a fare card system, which basically means you can combine rides between buses and railway. The great advantage about buying a fare card is that the rates are fairly cheaper than those for the cash paying passengers. • Know the destination of the bus you want to take as well as the bus number. • If you are the first person at the bus stop, stand at the sign where the bus will gather the people, mostly, the line will start to the right of the sign. • If you do not do this it is considered rude. When you see the bus arrive, you must flag it down as though it were a taxi, if no one flags the bus it will not stop. • Taxis are always marked and available on any street.